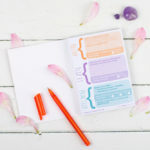 The Affirmation Creator action pad is small, cute and pretty simple really – it will take you through a process to identify the negative belief and create an affirmation to attract what you’d prefer in life. 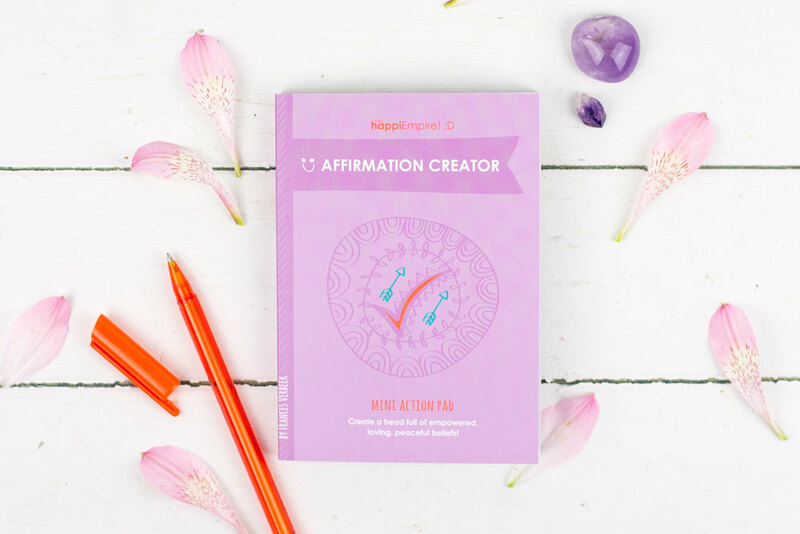 This handy little tool guides you to create an affirmation, enabling you to create a more peaceful, positive belief system. People are constantly looking outside of themselves for solutions – a change of job, relationship, haircut, or bank balance will do the trick, but unfortunately, that’s not the case. 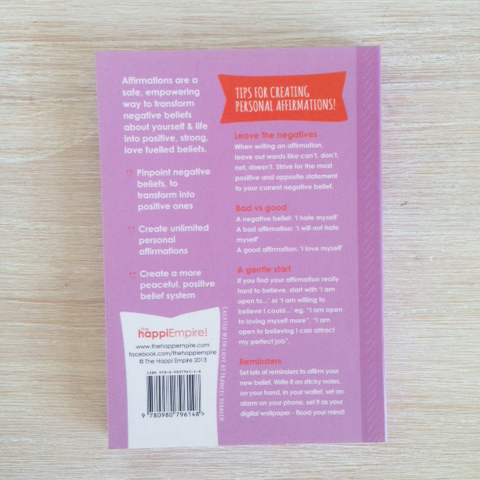 When I learned about the astounding power of affirmations, I was able to change my outlook and therefore, my experiences started changing to prove that my new beliefs were true to me. 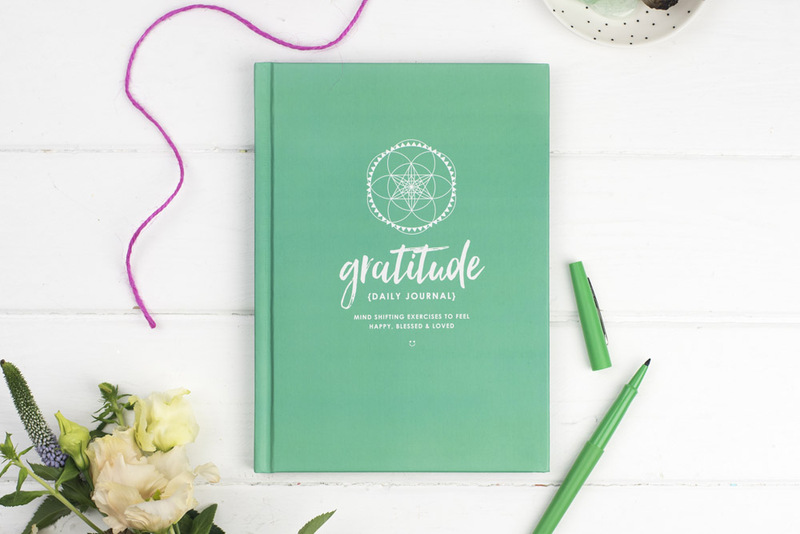 I want to share this simple process to create an affirmation, perfect for your individual circumstance, to YOU, so you have the power to change whatever you don’t like about your life. 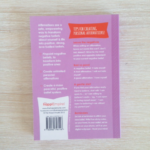 Pop this pad in your virtual shopping pocket today and be armed with a really powerful tool to change your life! 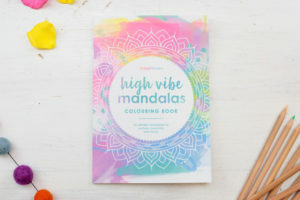 I’m really impressed with the concept and ease of use of these products. 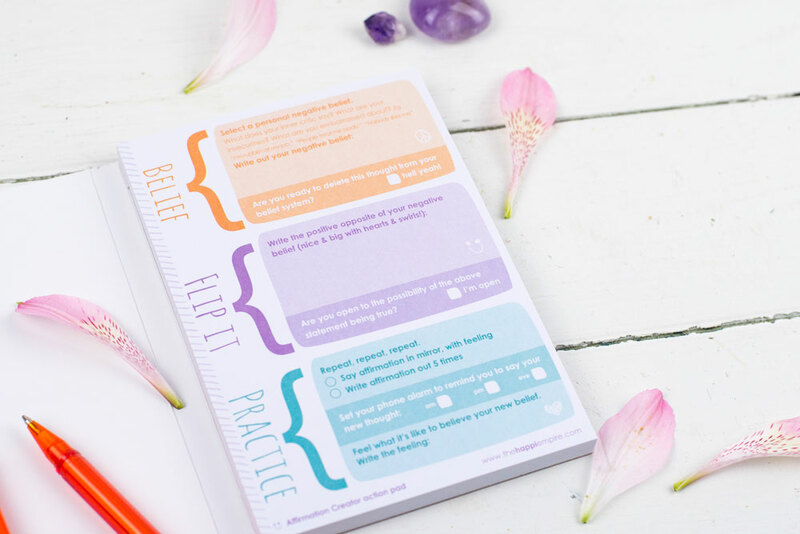 I have incorporated the use of the Affirmation Creator action pad [in my Emotion Freedom Technique workshop series] to help focus the EFT tapping rounds. 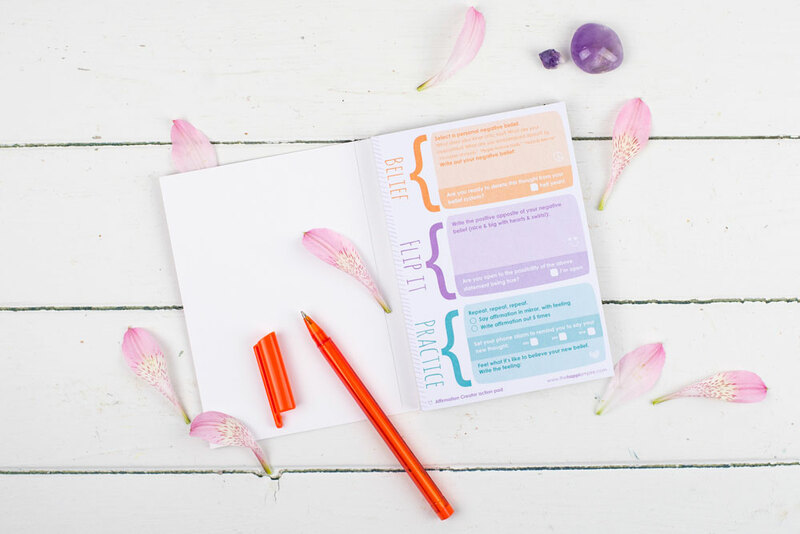 We workshop through the action pad and discuss how using an affirmation is the best way to set the intention of the tapping process and then record the steps in the pad to practice tapping throughout the week. 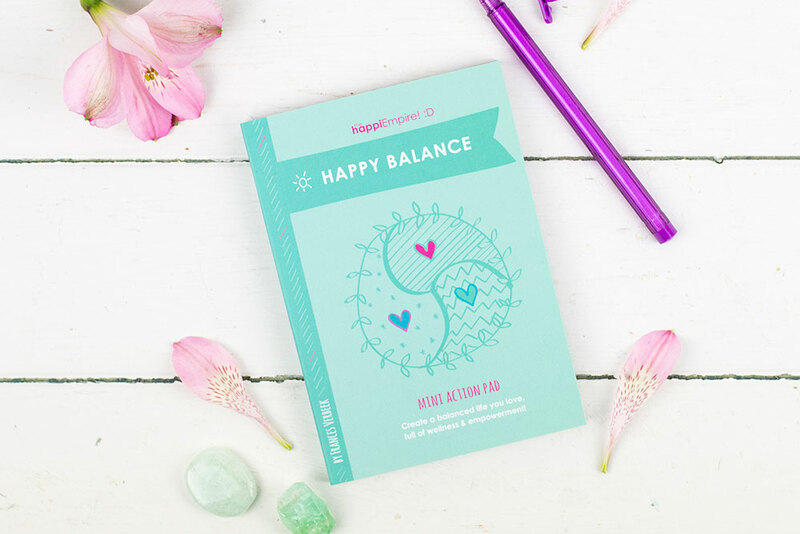 Your method in the action pad is simple and extremely complimentary to the whole Energy EFT practice which in turn leads in to the Happy Balance action pad which we reflect on the Holistic side of our practice. 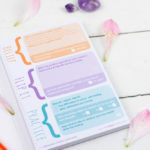 Thank you for such an awesome resource in your website and blog. Keep it up Fran!